Joshua Jackson. 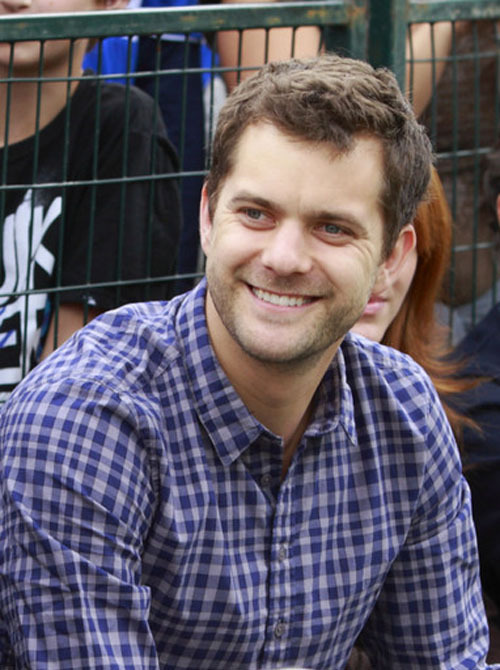 Joshua Jackson attends a calcio event in Vancouver on Sept. 20.. Wallpaper and background images in the Joshua Jackson club tagged: joshua jackson joshua jackson josh jackson actor fringe. This Joshua Jackson photo might contain recinzione a rete and recinzione in rete.